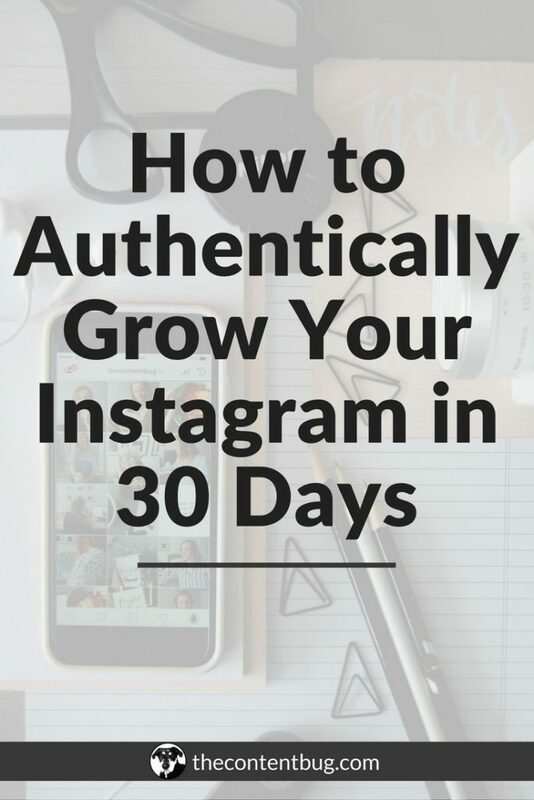 If you want to get more followers on Instagram, the first thing you need to do is increase your exposure on the platform. The more you reach people outside of your current following, the better your chances are to actually gain those followers that you want. 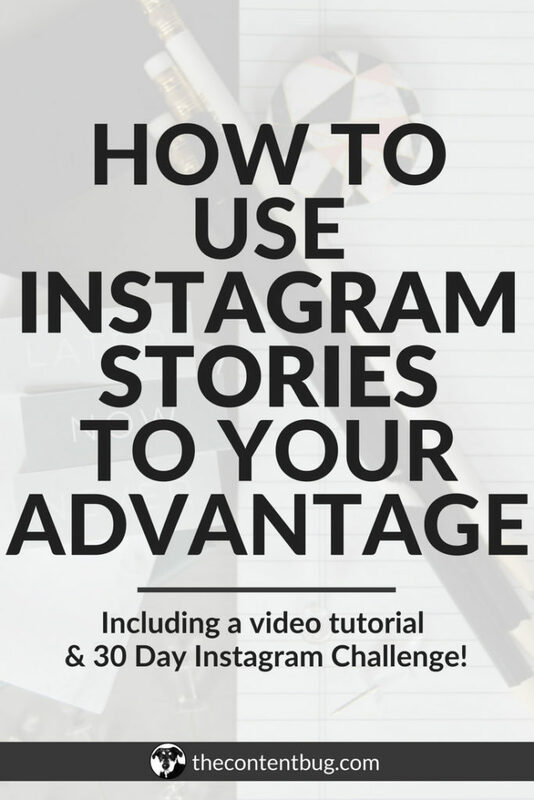 So today, I wanted to share some simple tricks on how you can get more exposure when you are sharing Instagram posts and Instagram stories. Psssst. 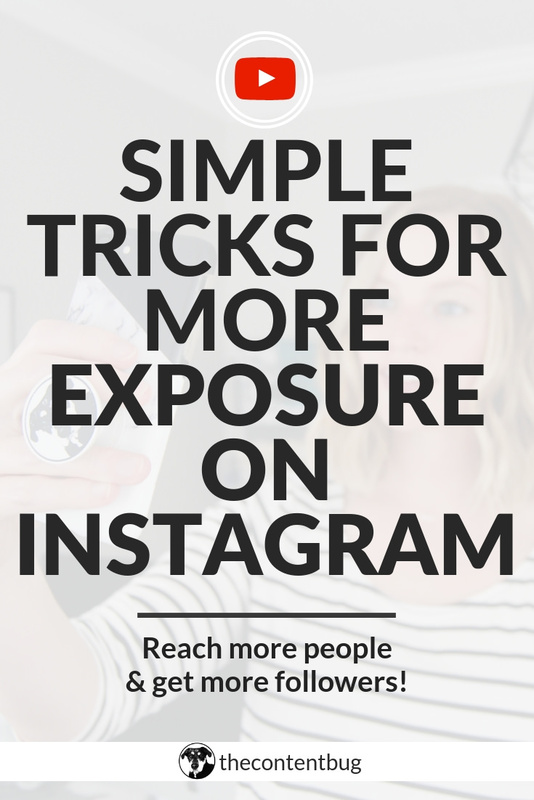 Make sure you follow me on Instagram for more tips! I’m not going to lie… Instagram is a pretty complicated platform. And growing on Instagram can seem nearly impossible. I’ve gone through good times where I’ve gained over 20 followers in a day. Even 1,000 followers in a month. And other times, I’ve lost 200 followers in a month. It can be hard to grow. But not impossible. 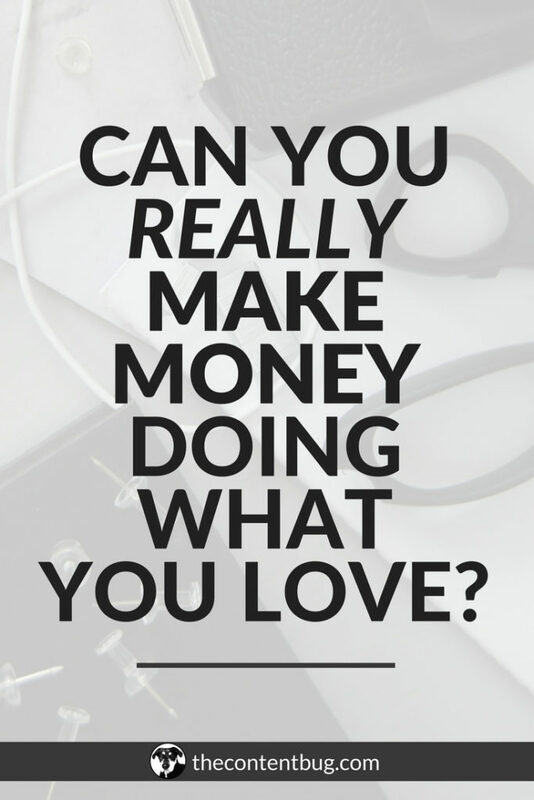 You just need the right strategies!